Our sleek and innovative designs set the new standard. We work hard daily to change today’s crematory and funeral industry. We offer the highest quality human, pet, animal & medical waste cremation & incineration equipment. Along with a full line of cremation accessories we provide everything you need for your cremation business. Manufactured in the United States using USA made steel, refractory, & labor offering the highest quality you can trust. Call us today to talk to a professional in the cremation business to help expand your business 1-800-622-5411. We stand behind you 100% of the way when you purchase our products. With our satellite locations around the world and experienced factory trained professionals our service is second to none. 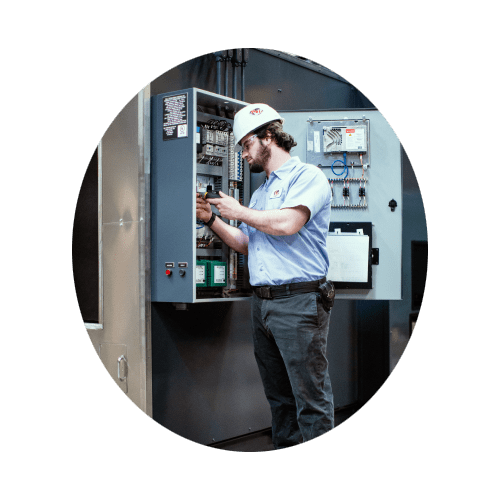 We offer annual Tune-ups, refractory repairs, emergency service & crematory operator training & certification on all makes & models of cremation equipment around the world. Your business is our business. Call us today to schedule service at 1-800-622-5411. If you have an urgent crematory related emergency, please call our 24/7 technician hotline at (727) 415-2361. We are committed to excellence, our customers & the advancement of the cremation industry. Designs engineered by B&L Cremation Systems, Inc. have not only changed today’s crematories but have changed the entire industry. We were the first to introduce the cremation market to fuel saving materials, such as ceramics, multi-door animal & pet crematories, separate remains removal systems, and most notably, the Hot Hearth System. Our sleek and innovative designs set new standards that others are eager to follow. We are the largest family-owned, independent crematory manufacturer in the world. We manufacture human, pet, animal & medical waste cremation & incineration equipment. We offer crematory service, training, certification, repair & refectory rebuilds to all crematory makes & models throughout the world. We provide many unique models of crematories & incinerators including our standard models, custom designs and even refurbished units. 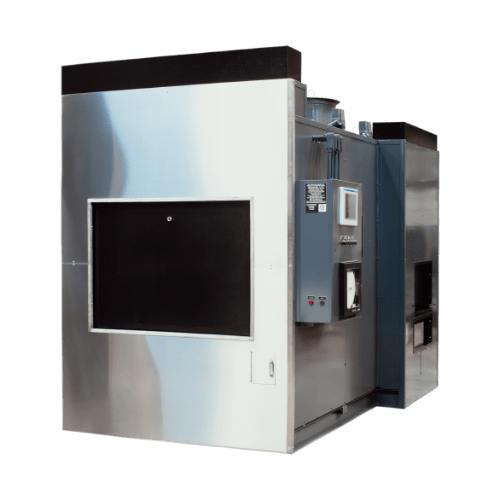 B&L Cremation Systems, Inc. continues to be the industry leader in design, engineering and manufacturing of state-of-the-art human, pet, animal & medical waste cremation equipment. We strive to provide the best service in the entire industry while keeping our prices affordable. 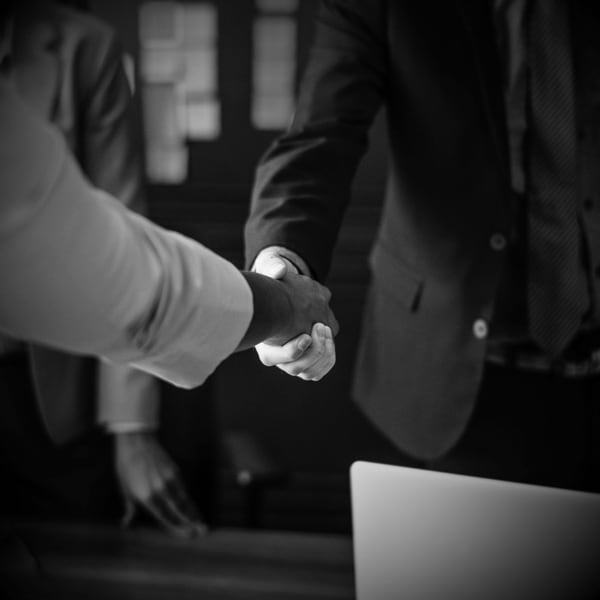 We work with our distributors around the world, bringing top quality human cremation equipment, animal cremation equipment, service, repairs and anything you may need for your business, anywhere. We serve you. Want to help us manufacture the world’s best cremation retorts right here in the United States of America? How about servicing, repairing and/or training students & business owners in all 50 states & over 65 nations around the world? We would love to provide you with a great job & we are always looking for new talent offering competitive salaries and benefits. 7205 114th Ave # A, Largo, FL 33773 U.S.A.